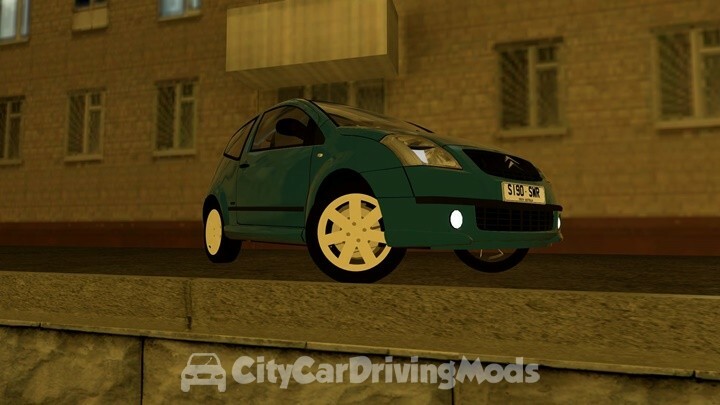 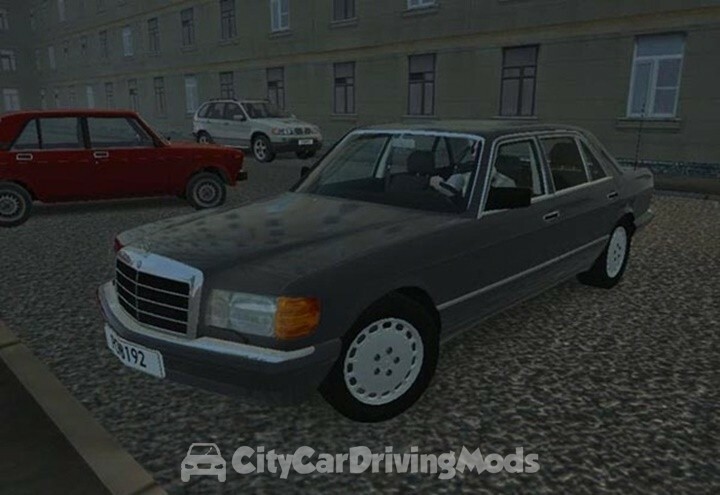 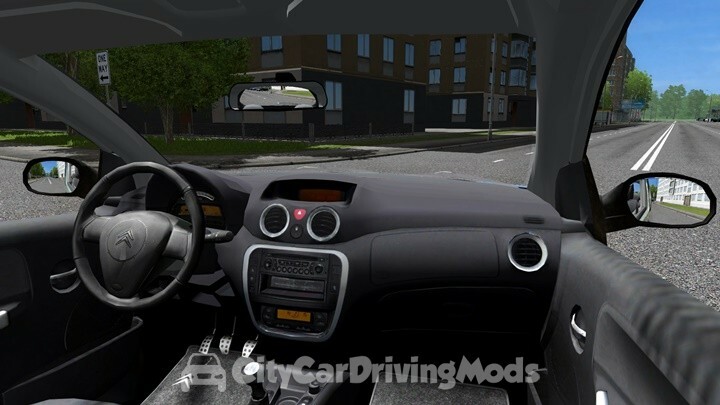 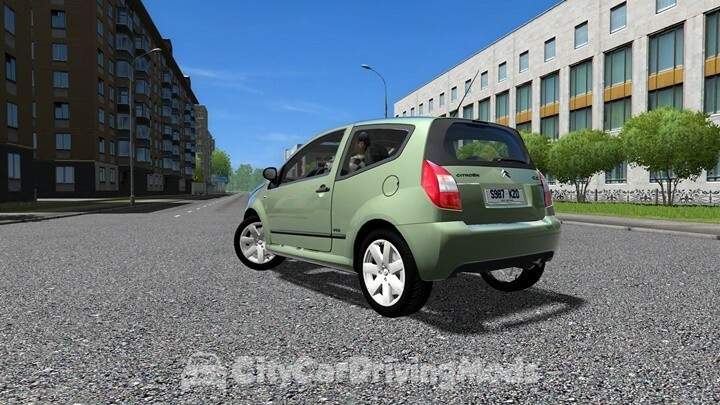 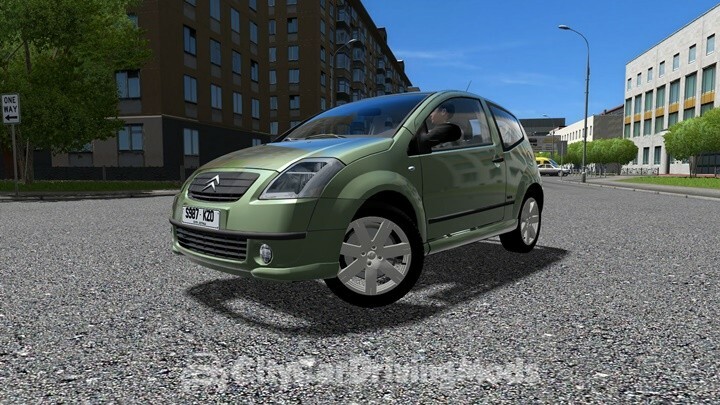 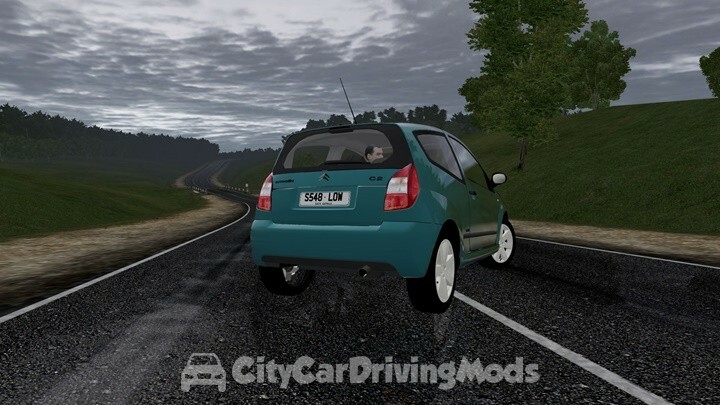 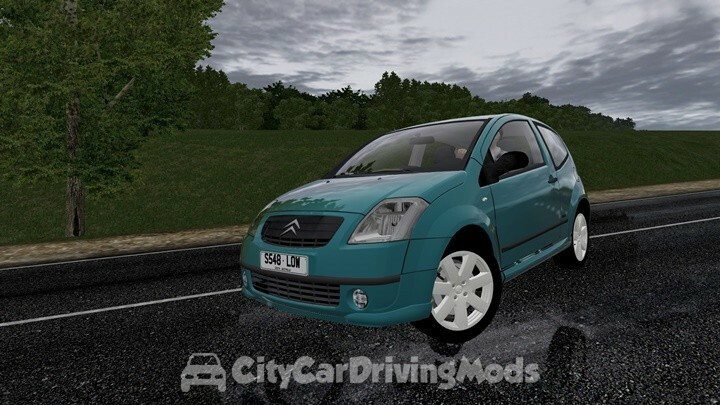 Citroen C2 VTR for City Car Driving Simulator. 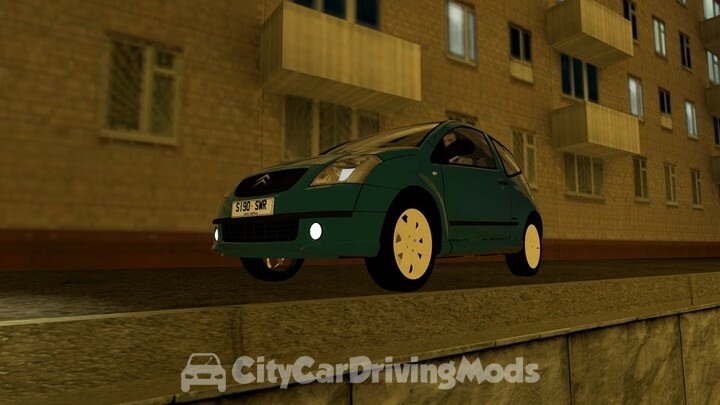 In the future maybe a remake a version. 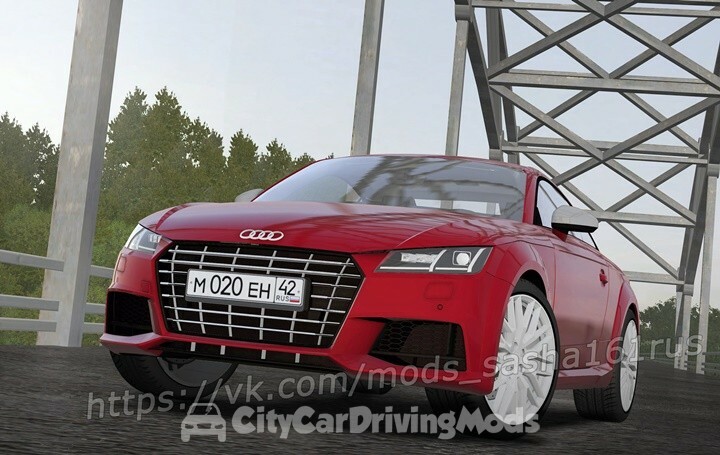 I have been working on it since about 2014 has player car and traffic car extra the player car is in the PKG format and the traffic car is in the RAR format. 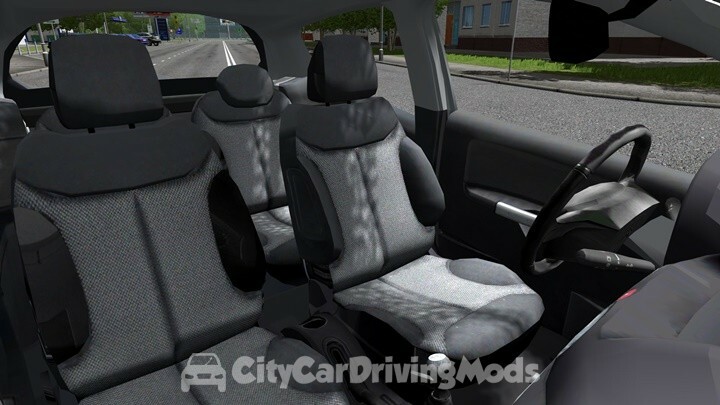 Yes i know the interiors not that good and it is poor but it will be improved later i think its only textures and little bit of the 3D model but mostly textures. 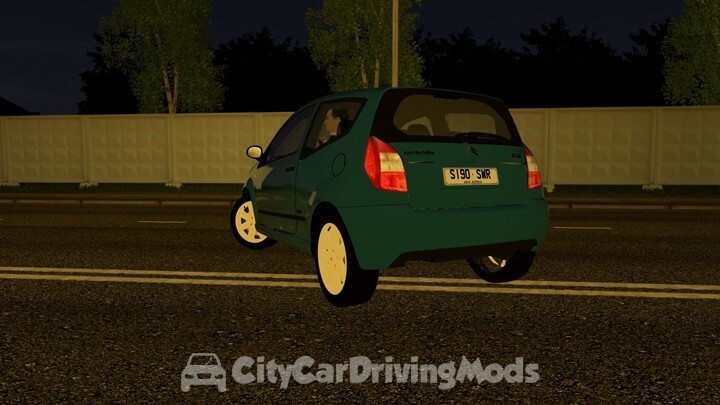 If anybody has problems with the mod installer with installing the PKG format please let me know in pm and it will send the rar version of it. 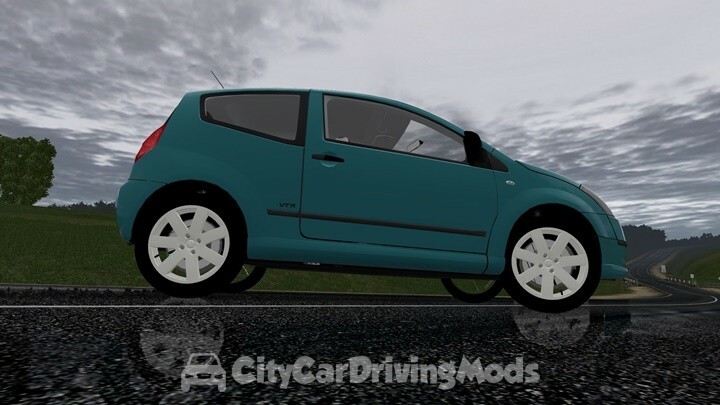 This is finally fixed mod now, So now it can be enjoyed. 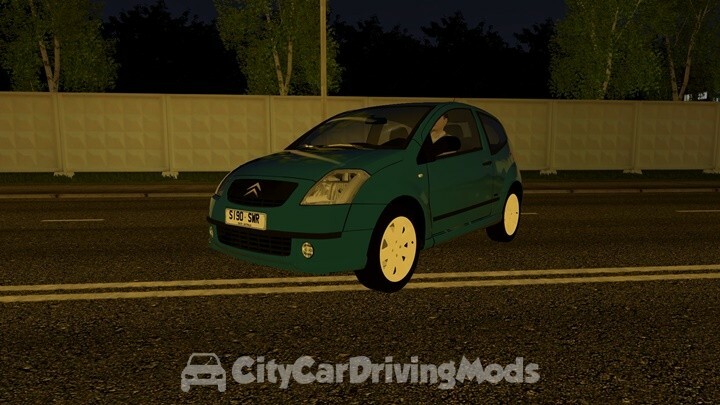 Authors: 1.2.5 Traffic car mod by Blackmod (who is now inactive) from his 1.2.5 traffic pack Updated from 1.2.5 to 1.5.5 and converted from a traffic car to player car by BZ And JZ 26 Motors with the help from TJ for helping me fix issues.